Whether you want to understand better or score high, we can help. Choose a course from many available courses for class 9th. Our Qriyo Guru will help you learn better and score high. 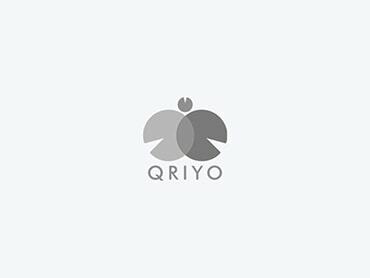 Take home tuition with Qriyo.